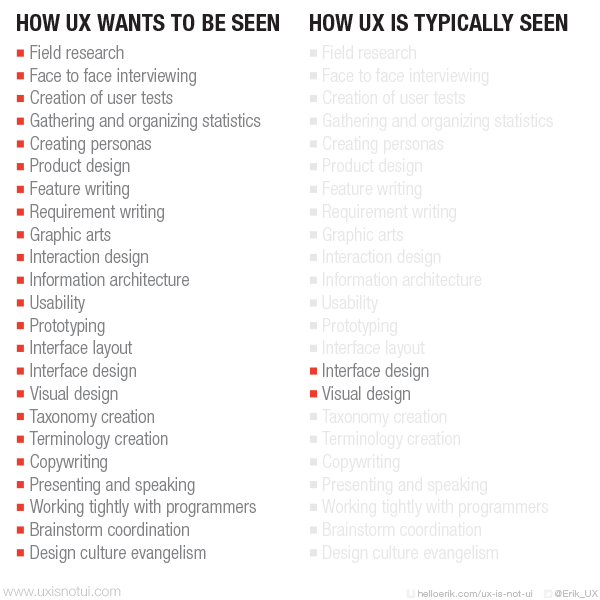 A better user experience -> happier user. ask what is the idea? will it help you reach your goals? will customers accept it? why now? when is it a good/bad day?